Listen and talk at the same time when connected to an external speaker. Simultaneous MJPEG and MPEG-4 streams allow optimization of both image quality and bandwidth efficiency. 0.5 lux light sensitivity allows you to capture video in rooms with minimal lighting, making it ideal for use in low-light environments. The DCS-2121 is a versatile and unique surveillance solution for your small office or home. 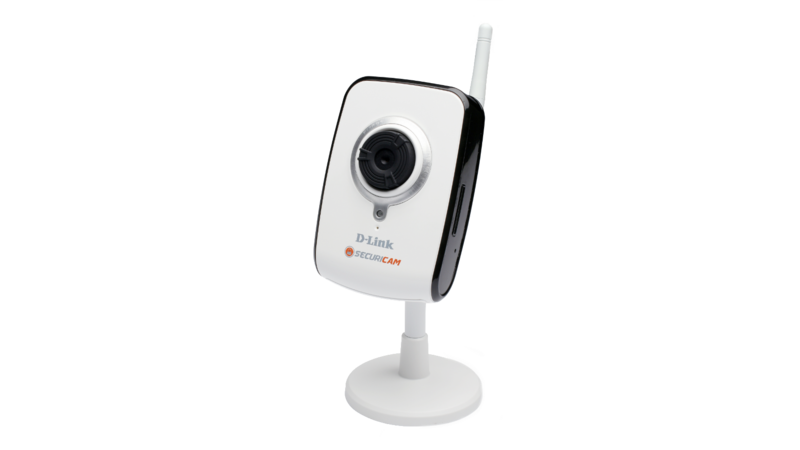 Unlike a standard webcam, the DCS-2121 is a complete system with a built-in CPU and web server that transmits high quality video images for security and surveillance. The DCS-2121 can be accessed remotely and controlled from any PC or notebook over the local network or through the Internet via a web browser. The simple installation and intuitive web based interface offer easy integration with your Ethernet/Fast Ethernet or 802.11g wireless network. The DCS-2121 also comes with remote monitoring and motion detection features for a complete and cost-effective home security solution. The DCS-2121 offers both 802.11g wireless and Ethernet/Fast Ethernet connectivity, making the DCS-2121 easy to integrate into your existing network environment. The DCS-2121 works with a 10Mbps Ethernet based network or 100Mbps Fast Ethernet based network for traditional wired environments and works with 802.11g routers or access points for added flexibility. The Site Survey feature also allows you to view and connect to nearby wireless networks. Using the Snapshot and recording features, you can save snapshots and record video and audio directly from the web browser to a local hard drive without installing any software, making it convenient to instantly capture any moment from a remote location. The DCS-2121 allows you to record directly to a local network area storage device without the use of a dedicated PC for storing recorded video. Included with DCS-2102/2121, D-ViewCam 2.0 IP camera surveillance software is a comprehensive surveillance system designed to centrally manage multiple IP cameras for home, Small Office and Home Office (SOHO), or Small and Medium Business (SMB) users. 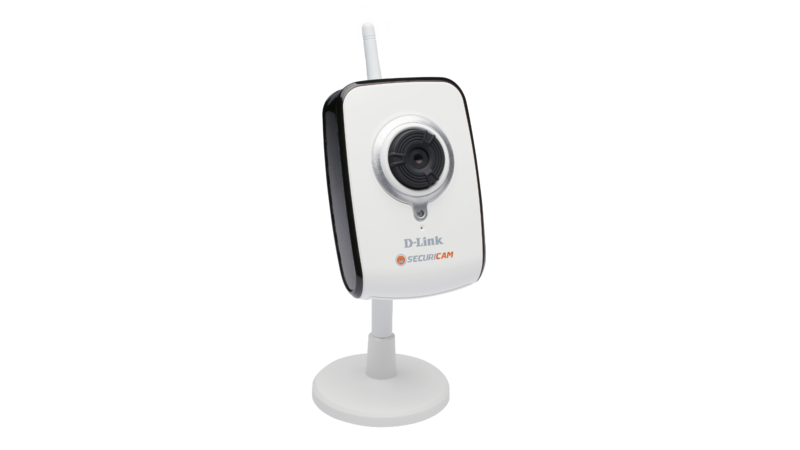 Supporting up to 32 IP cameras, D-ViewCam 2.0 is compatible with all current D-Link IP cameras, offering digital monitoring and recording capabilities of video, audio, and events for various security applications. This software provides users with a wide array of features for added convenience, including video recording and playback, Video mode, Map mode, Wizard mode, Expert mode, Event Action, and more, offering users powerful surveillance software that’s easy to use.